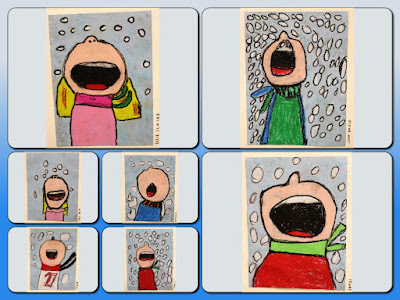 Kim & Karen: 2 Soul Sisters (Art Education Blog): Catching Snowflakes! I know that this art lesson has been all around the mulberry bush, but I just love it. 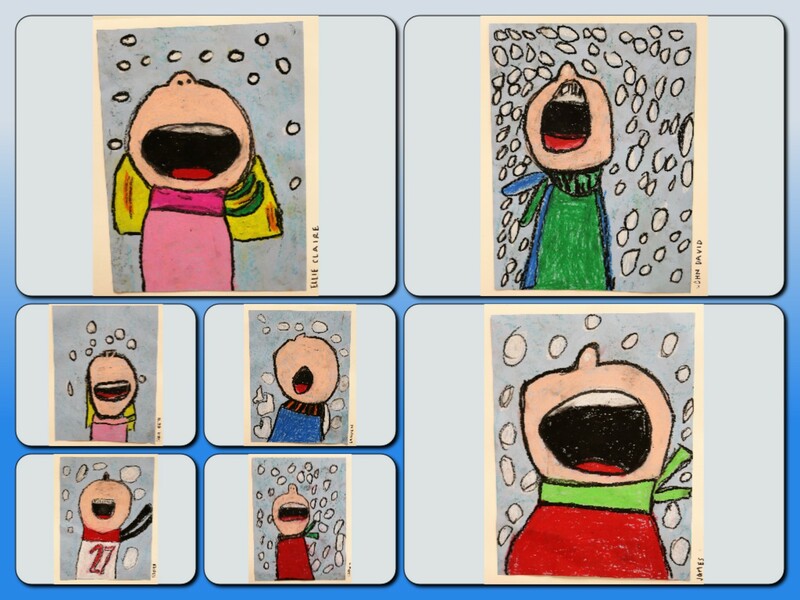 My first graders do not get snow much, but they love to think about it. So, we gave this lesson a try, one more time! I guided the students in drawing the face and upper body. Many wanted to get detailed with arms, but I encouraged them to stick to the basics. They used oil pastels to color. They outlined with a black oil pastel. It sure is cold outside. When it snows in Georgia, it is cold! Yayoi Kusama Pumpkins with Polkas and L.A.
Policy Sheets - What does yours look like?